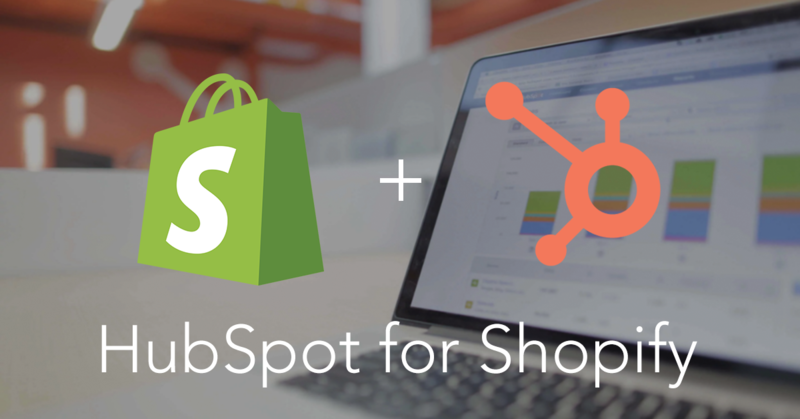 The HubSpot built Shopify integration brings inbound to your marketing mix. You’ll generate more traffic with paid plus organic, build a brand your market loves, and increase revenue from your existing customer base. 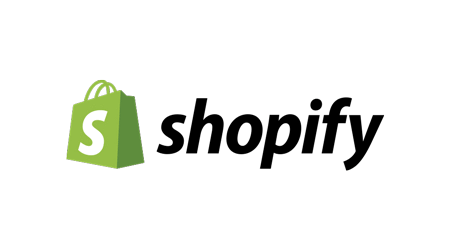 This integration requires both Shopify for HubSpot and HubSpot. Learn more. 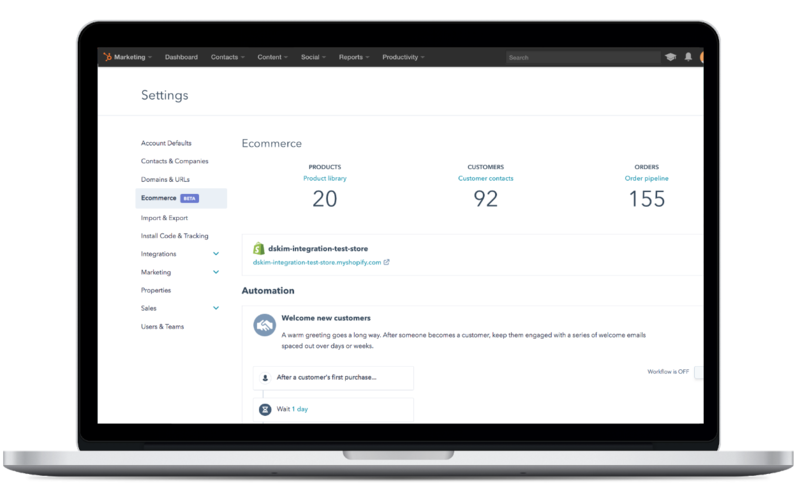 Connect the integrations to sync Shopify customers, products, and deals in to HubSpot. 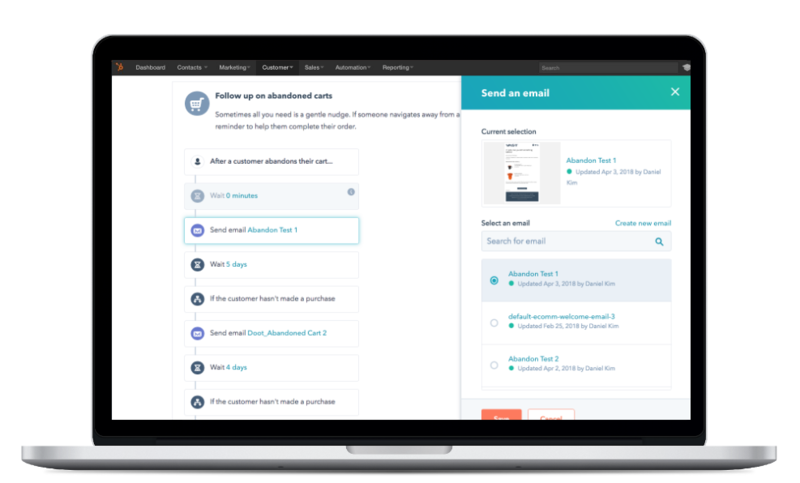 The sync turns your store data into powerful sales and marketing signals in HubSpot and creates a single view of the customer for all your teams.